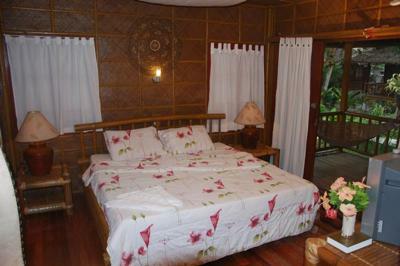 Boracay Dream Beach Resort - Top Vacation Destination in Boracay! Boracay Dream Beach Resort, located on Station 1 of the prestigious Boracay Island, boasts of its native charm and relaxing atmosphere. Considered as one of the best beaches in Boracay, it is also considered as one of the top vacation destinations in Boracay island. 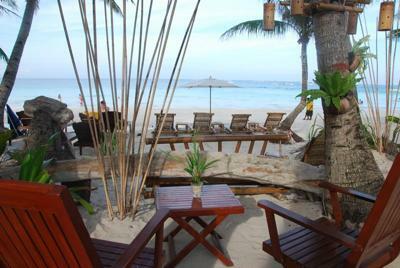 Aside from the excellent service of its friendly staff, their accommodation rates are very affordable, making them one of the cheapest beaches in Boracay. 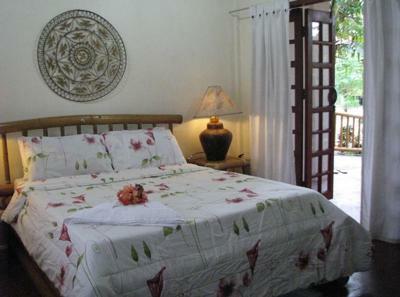 Another reason why Boracay Dream Beach Resort can be counted as one of the best beaches in Boracay is because of the native design of its rooms, which provides a homey and relaxing atmosphere. The resort also features the best amenities and delicious cuisines that guests will surely enjoy. Dream Café, located at the front of the hotel, overlooking the white-sand beaches of Boracay, is known for their excellent cuisines, and a wide array of seafoods served fresh daily. Other island activities that can be enjoyed within the resort's area are fire dancing, water sports and other island attractions which would surely entertain guests and natives alike. Boracay Beach Resort is definitely a top vacation destination in Boracay because they ensure the their guests will have the best vacation experience that they will never forget. Join in and write your own page! It's easy to do. How? Simply click here to return to Boracay.